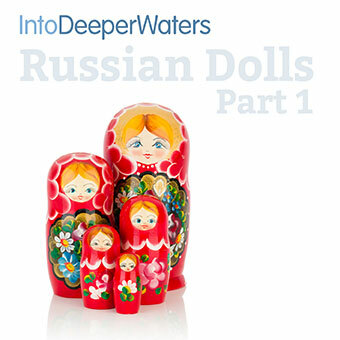 Russian Dolls 1 is a stillness exercise before reflecting on short sections from Colossians 3. This meditation lasts twenty minutes including narration, music, and periods of silence. a Stillness Exercise, before moving on to meditate on Faith, Hope and Love.